It seems like it was summer only yesterday and yet winter has arrived and settled in for the long haul. 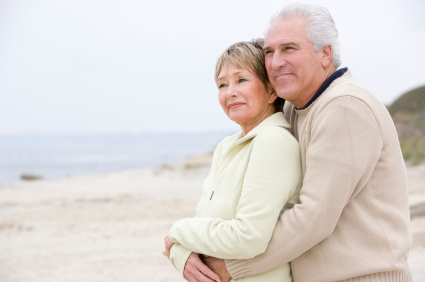 With February approaching faster than you would think, it is never too soon to start making your plans for that romantic winter escape, or for Valentine's Day 2014. 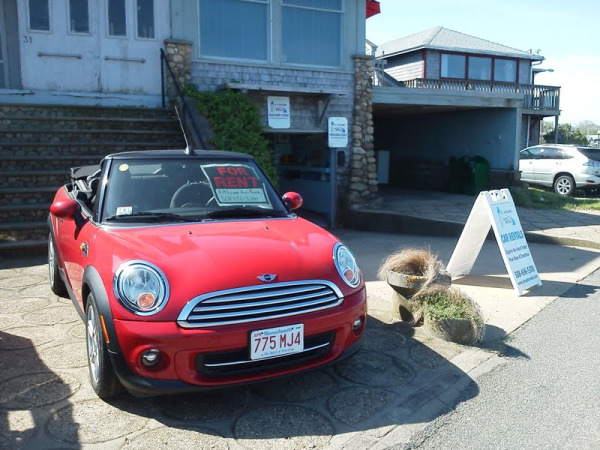 Martha's Vineyard Island may be famous for its high season activities and enticements, but most do not know that even during the "off season" there are a large variety of activities perfect for the couple looking for an amorous destination to warm up the Winter days and nights. 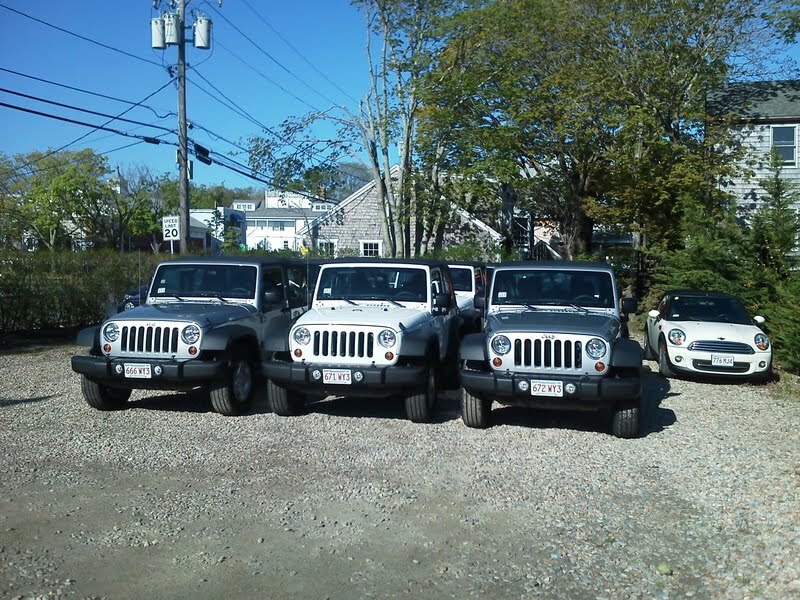 At A-A Island Auto Rental, we are always willing to share our favorite Martha's Vineyard destinations with you. People constantly ask for the best place to grab a bite. Even if you don't rent a car from us, we'd be happy to point you in the right direction for a delectable meal. Here are a list of some of our favorites. 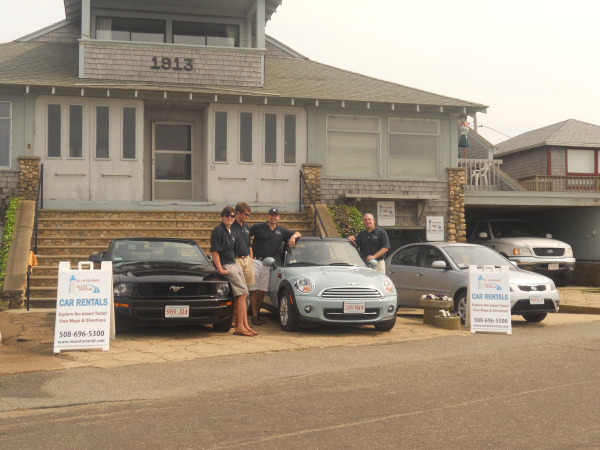 A-A Island Auto Rental Co-owner Jay Needleman first opened the Oak Bluffs office for the summer of 2006. The Office is run seasonally from Memorial Day through Columbus Day.